Currently, e-commerce businesses are trying to provide their customers with as many options as they can in order to satisfy a bigger client audience, thus, increasing sales rate and gaining a bigger market share. So, today, we would like to shed light upon a solution the main objective of which is to extend the opportunity our customers have, when it comes to ordering products in a store-front. With the help of Aitoc Custom Product Designer Magento 2 Extension, you are able to let your customers select products and, subsequently, customize them according to their preference/needs with ease. As a result, you will give them a feeling as if they had a full control over what they are ordering. The custom design products extension provides an ability to add a unique text, upload a picture (e.x. logo), and choose a place on a product where it will be located. You may have lots of great items available on your website, however, if they do not match the needs of a customer, then you are unlikely to succeed. With this product customization plugin, you make your products unique, thus, providing your customers with the items they really want. 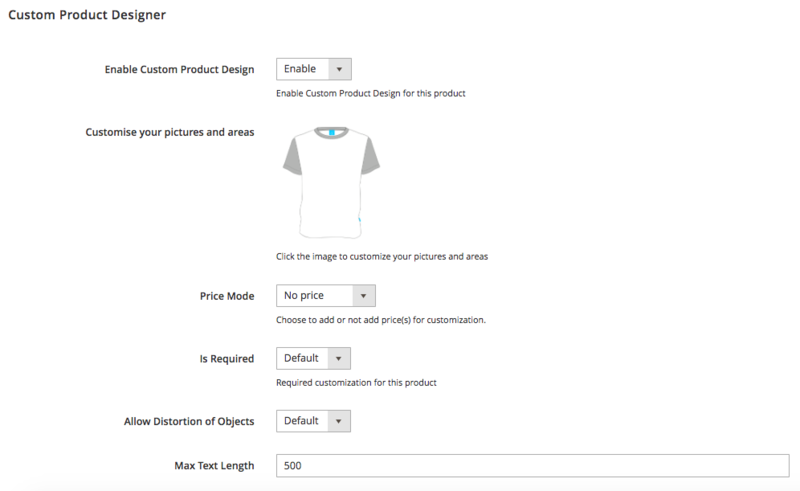 The Magento 2 tool allows you to add customization feature to any product. Simply define the editable area and let customers personalize items according to their necessities. For instance, there is a Golf Academy which wants to order some custom design products on your website, you will not find any difficulty with providing them with item parameters which match the needs of each Academy’s gold player: height, shape, lead hand, player’s name, material type, etc. Moreover, it is even possible to engrave texts on metal products or print on fabrics. What is good about offering exclusive products? They become more valuable to your customers, therefore, taking this fact into considerations improves your chances of increasing your sales. Besides, unique products cost a little bit more, thus, apart from getting money for the products you sell in your store-front, you can charge your clients for product customization. Basically, you simplify the life of your customers and at the same time get a new income channel. When it comes to huge custom orders, it takes a great amount of time to personalize each item. 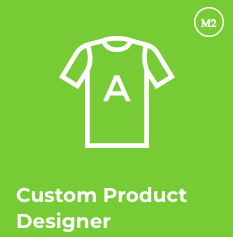 Let’s imagine, a soccer team ordered 1 000 customized products, so the customization process would last for ages and require lots of efforts to complete the order. However, with the assistance of fancy product designer, you will personalize all items way much faster for the tool’s task is to simplify your life. 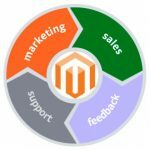 Apart from it, the Magento 2 extension provides repeat purchase option, thus, your customers will feel special for their individual has been already made. It is a great tool to improve customer loyalty. Here below, please how to start customizing a certain product. So, all your our customers will have to do is to click on the Custom Product Designer button, which leads to product personalization tool. So, here magic begins. Your customers can write whatever they want on a selected product with an ability to configure fonts, size, opacity, shadow, etc. Besides, you can add your own fonts and clip art objects. Subsequently, it is possible to upload a picture to use it on the item. 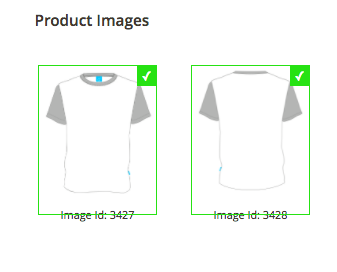 Once it is added, webstore visitors are able to configure image parameters. Furthermore, the extension provides a list of ready-to-use clip art objects which can be also edited according to the preference of a client. It is extremely important to mention that editable areas are determined by you. So, give your customers what they will buy. The customized design can be downloaded in SVG format. Thus, customization process has never been that simple. Follow Products => Catalog => Choose a product from product catalog => Custom Product Designer. Here, you will be able to enable custom product design feature for a particular product, customize a picture which will be displayed to see real-time customization steps as well as define editable areas which your customers will work with. 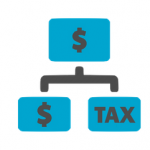 Apart from it, in this section, you choose the price for the personalization feature as well as decide whether to make customization required for a certain product. In order to determine editable areas, click on the picture, and a pop-up window will appear. 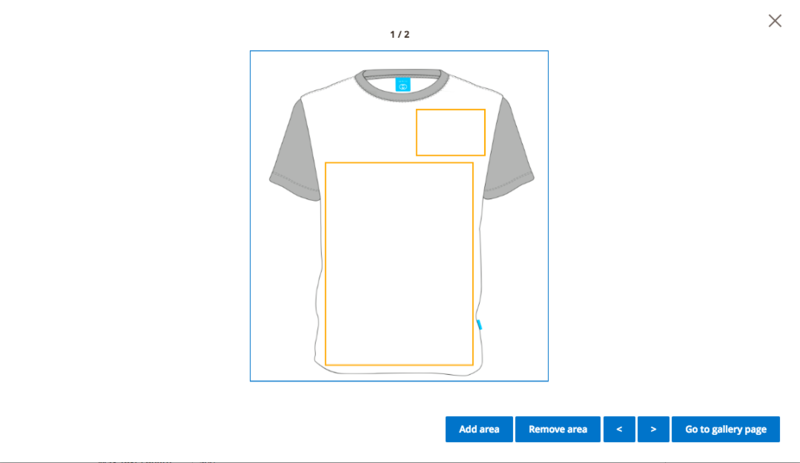 Add / Remove editable areas on different sides of a product. In order to add/remove cliparts or fonts, simply go to Aitoc Custom Product Designer. The importance of giving the possibility of creating exclusive products is more than obvious. Take full advantage of the Magento 2 Extension and let your customers create product design of their preference. 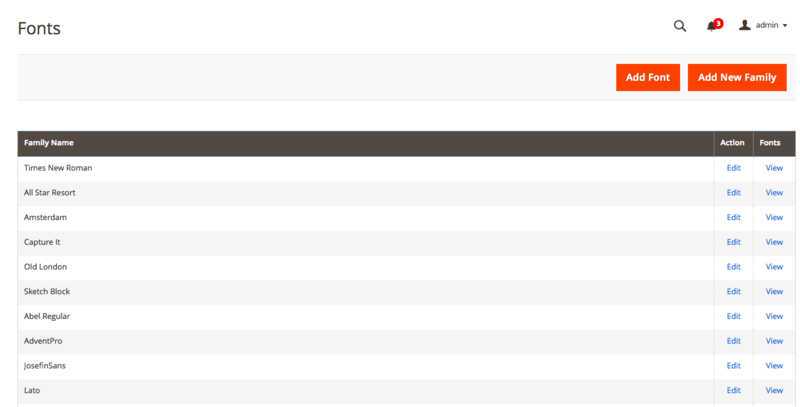 If you have any question on how the tool functions, you can easily pose them to the Aitoc company. They will be glad to help you.